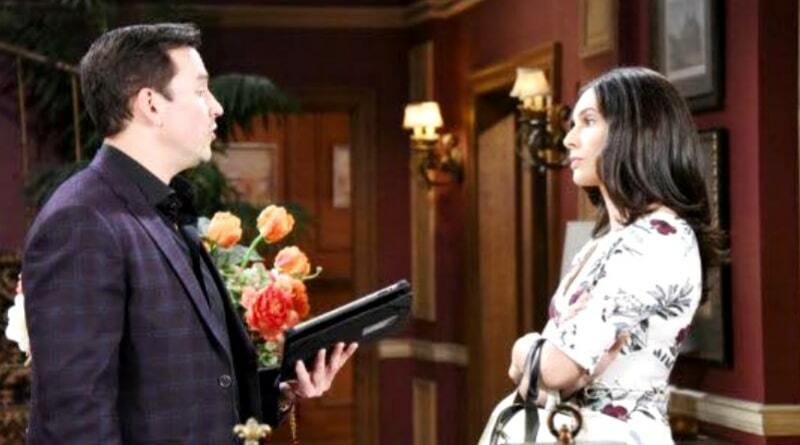 Days of Our Lives spoilers reveal Gabi Hernandez‘s (Camila Banus) revenge plan on Stefan DiMera (Tyler Christopher) is still very much in play. Gabi’s got Abigail Deveraux (Kate Mansi) exactly where she wants her. Now it is time to finish her plans for revenge. Next up, Stefan DiMera! Days of Our Lives spoilers suggest Gabi Hernandez’s revenge plans for Stefan are far from over. Gabi’s plans for him are a bit more complicated. It will take more time to implement the heartache she has in store for him. The revenge she has in store for Stefan requires a more long-term strategy. Gabi feels the wait and subsequent pay off will be worth it. DOOL spoilers confirm that Stefan committed Abby to Bayview against her will. He made a deal with his brother and Abby’s former husband, Chad DiMera (Billy Flynn). The deal was in exchange for Stefan committing Abby that Chad would hand over Abby’s daughter, Charlotte Dimera (Chloe Teperman). On Days of Our Lives, both brothers believe Charlotte is Stefan’s biological child. They both are still unaware that Gabi switched the DNA results and Chad is really the baby’s father. Indeed this is Gabi’s most despicable part of her plan. Days of Our Lives spoilers show that Stefan will spend time with Charlotte this week. He is enjoying getting to know the little lady he thinks is his daughter. He feels a connection and bond forming. Stefan is embracing all the new daddy duties and seems to be getting the hang of it. Little does he know that Charlotte is not his daughter but rather his niece. The reality of fatherhood has set in for Stefan on Days of Our Lives. He thinks that he’s building his own DiMera dynasty. He believes he is going to be able to give Charlotte the childhood he didn’t have. Stefan came to Salem to get to know his family and that didn’t go as well as he hoped. He sees Charlotte as his future. This is exactly what Gabi had hoped and planned and what makes her revenge on Stefan so despicable. Stefan Dimera is headed for the same devastation Lucas Horton (Bryan Dattilo) faced. He fell in love with a baby he thought was his but in reality was his brother’s. The devastation this bombshell will bring when it is revealed will be epic on Days of Our Lives. Gabi’s appetite for revenge not only hurt Abigail and Stefan but Chad as well. It is unlikely Gabi and Chad’s friendship will survive this betrayal. Stefan will grieve the loss of what could have been. Gabi better watch her back, seems that she will have the wrath of three DiMera’s to contend with. Their revenge on her will certainly be intense! 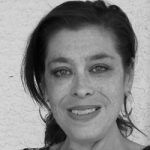 ‘Days of Our Lives’ Spoilers: Is Ava Vitali Alive And Back From The Dead?